A few years ago, I did a sweet little series of blog posts that I affectionately referred to as Color Scheming. I took each of the MINI factory colors and paired well-designed products with them by color. It was a ton of fun. For a while now, I've been thinking it'd be cool to do this for a client dynamically. Well, leave it to Nike to do it first. Nike PhotoiD is a tight little web app designed to analyze the colors of an Instagram of your choice. 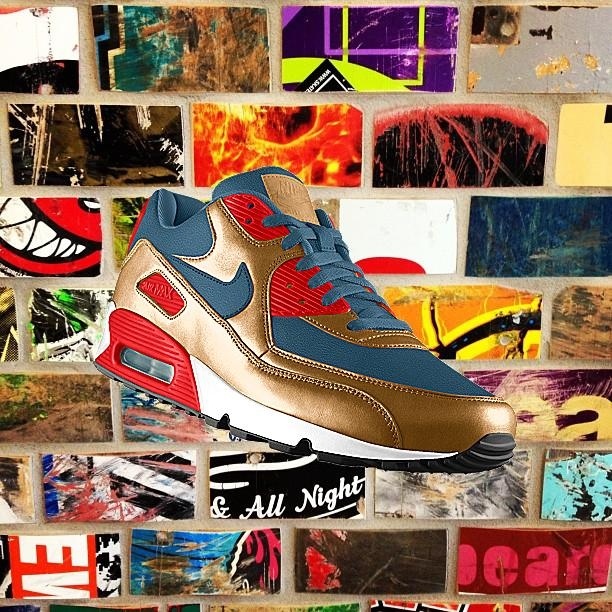 It then applies the colors to a sneaker and beautifully overlays the custom kicks on your pic. 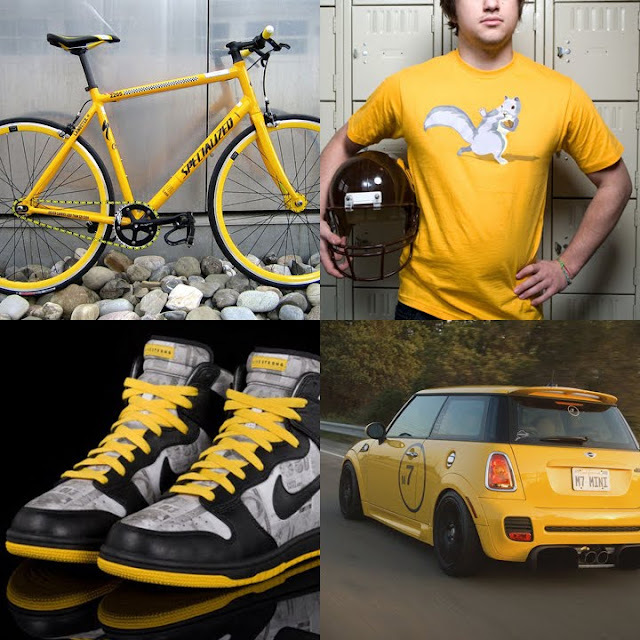 It then allows you to share the image and even purchase the shoes. In discussing the notion of color scheming at work, @magicspoon turned me onto a cool experiment called Matchbook. In this somewhat sassy study, book cover designs are paired with, well swimsuits… primarily bikinis. It's honestly pretty inspiring and definitely not hard to look at. All this color scheming has inspired me to start a new pinboard dedicated to the art of color pairing. I'll be loading it up over next few weeks, so enjoy! nice. always think it is too much work. miss moss do it very nice and jamie mclellan does it subtly in his tumblr. Thanks for sharing that link. Very cool Tumblr, no doubt. I attempt a simliar color tie-in form post to post on Tumblr as well, but that guy does that fantastic job.